Think Visual methodologies emerged from the vast experience of client projects in stakeholder engagement and communication. ShapeScape is a visual process that helps maximise your people engagement. By the end of the workshop you and your team will have created a prioritise action plan, and unleashed the energy and clarity to make it happen! 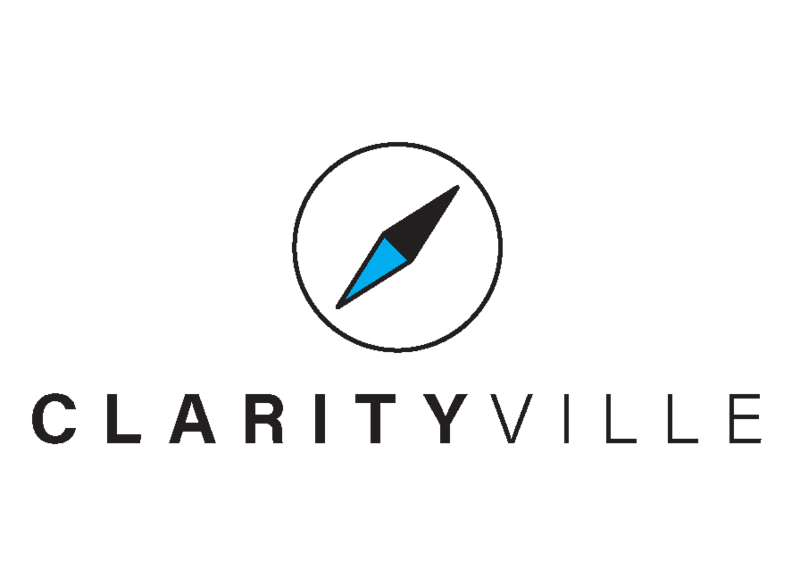 Clarityville is a three-part visual process that helps you reach a clear and impactful communication in a timely manner, retain alignment and establish a common language with your audience.